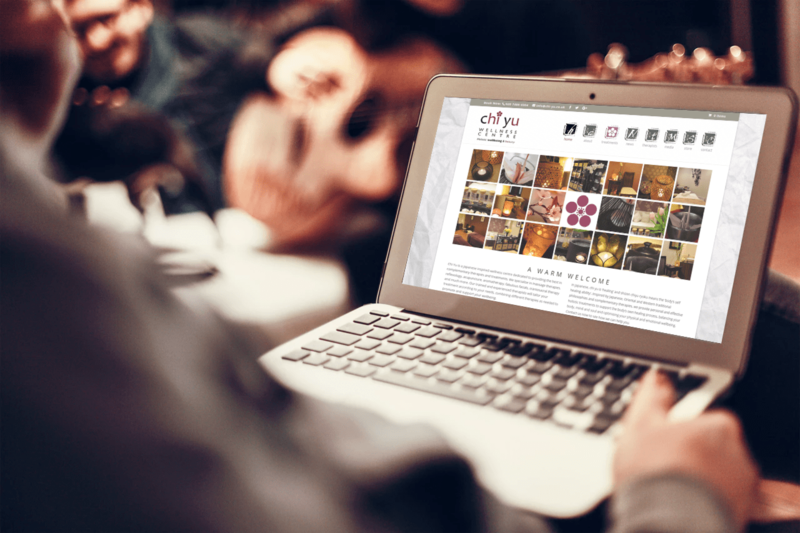 Chi Yu is one of our showcase websites that really embodies the nature of their business. It is calming, beautiful and balanced. It it mobile responsive, interactive and has an online shop including the ability to buy gift cards. Chi Yu is a Japanese inspired wellness centre dedicated to providing the best in complementary therapies and treatments.